SHUFFLE, DRAW, ROLL, AND GET READY TO MAKE THIS TURN COUNT BY ATTENDING SPRING TRAINING CONFERENCE NORTH 2018! Spring Training Conference is an annual district event for the future leaders of CNH! 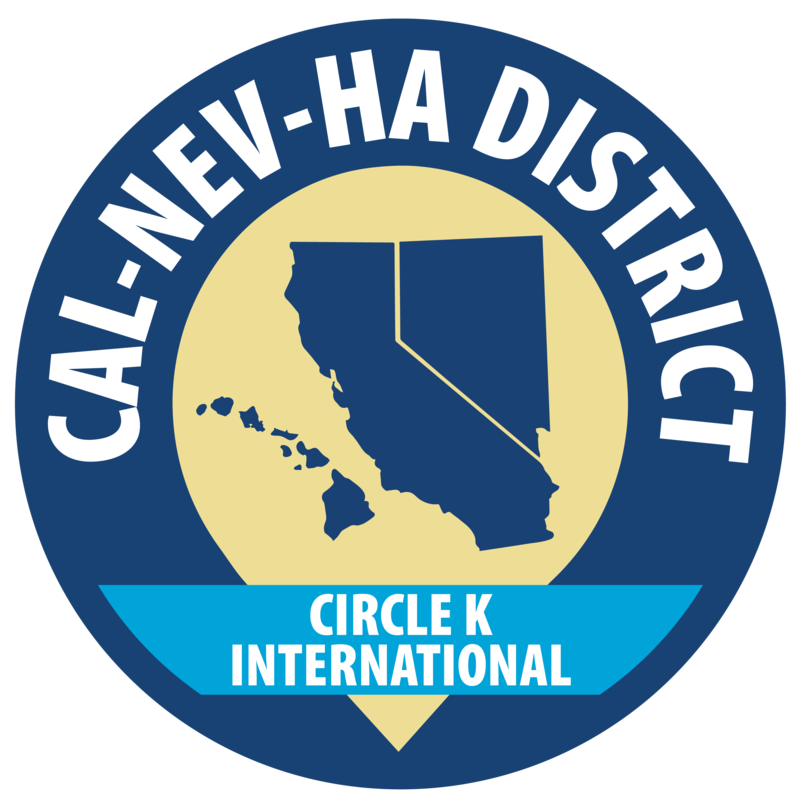 At this special district event, you will have the opportunity to learn important leadership skills, meet other passionate Circle K members, and start your next turn in Circle K on a good roll! This event will consist of various workshops and panels, Divisional Council Meetings, and an exciting service project. Come out and meet new friends from all over the district! ???? STC NORTH SCHEDULE ???? ???? QUESTIONS, COMMENTS, OR CONCERNS ??? ?